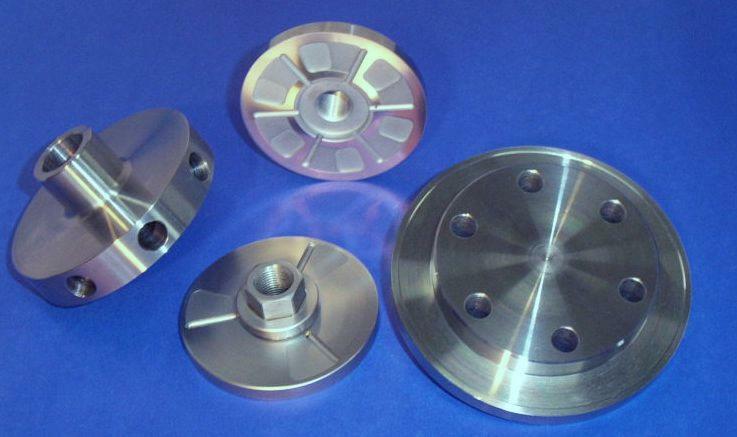 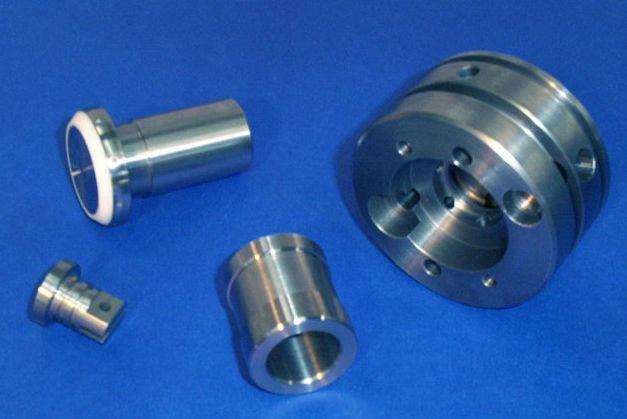 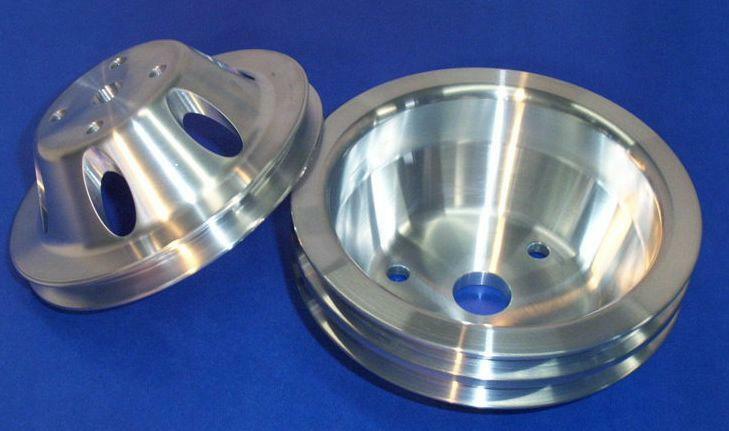 We design and manufacture parts using state of the art CNC equipment. 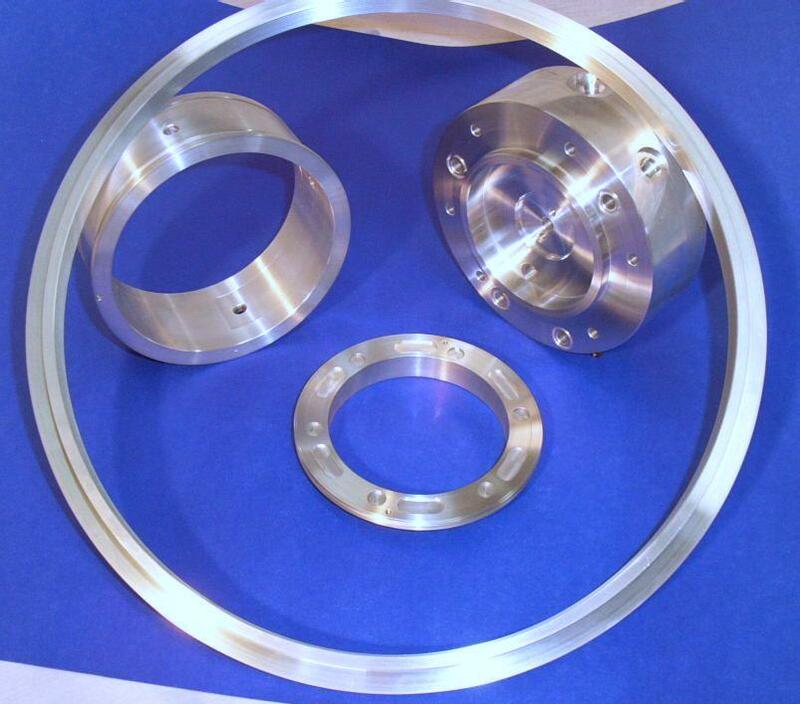 From design to finished product all done in house at competitive cost. 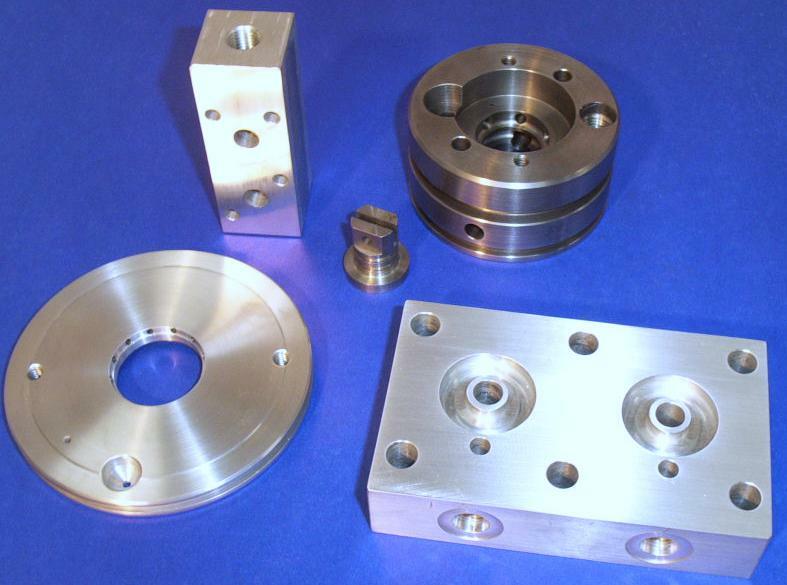 Our manufacturing and design experience allows us to produce large runs of specialized components.